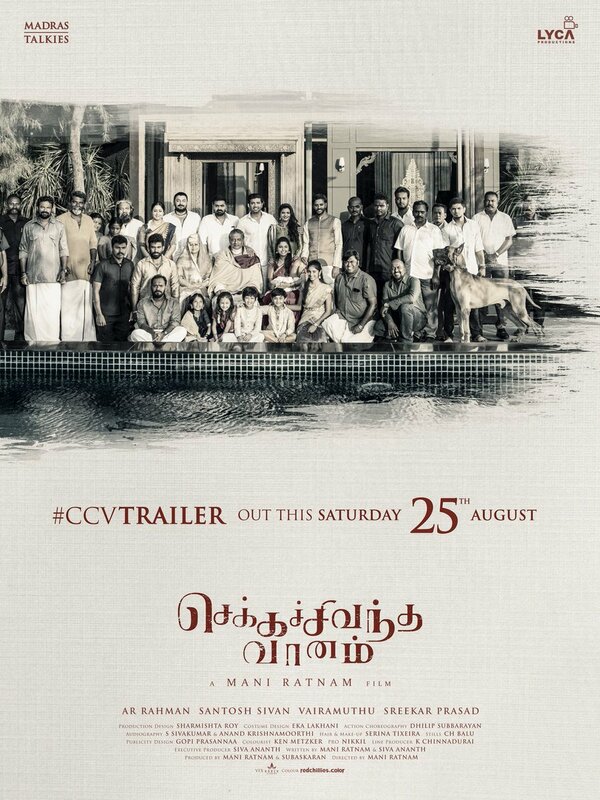 CHEKKA CHIVANTHA VAANAM Trailer Is Here! Chekka Chivantha Vaanam is an upcoming multi-starrer directed by Mani Ratnam. The film is produced by Lyca Productions. The movie stars STR, Vijay Sethupathi, Arvind Swami, Arun Vijay, Jyothika, Aishwarya Rajesh, Aditi Rao Hydari and Dayana Erappa. The makers have planned to release the movie on 28th September. The posters were impressive and created good expectations. And here comes the trailer to excite the fans. Watch it here. CCV is also releasing in Telugu as Nawab. Watch the trailer of the Telugu version here. 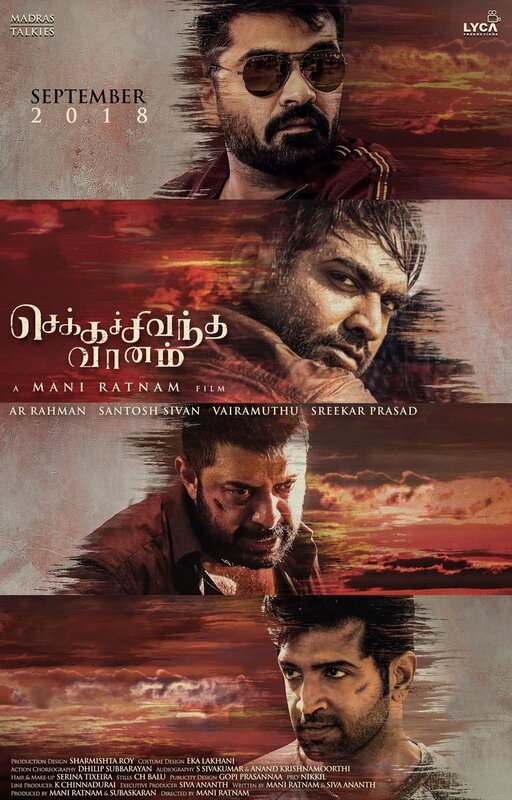 Do check out our exclusive Chekka Chivantha Vaanam trailer review/ reaction here.